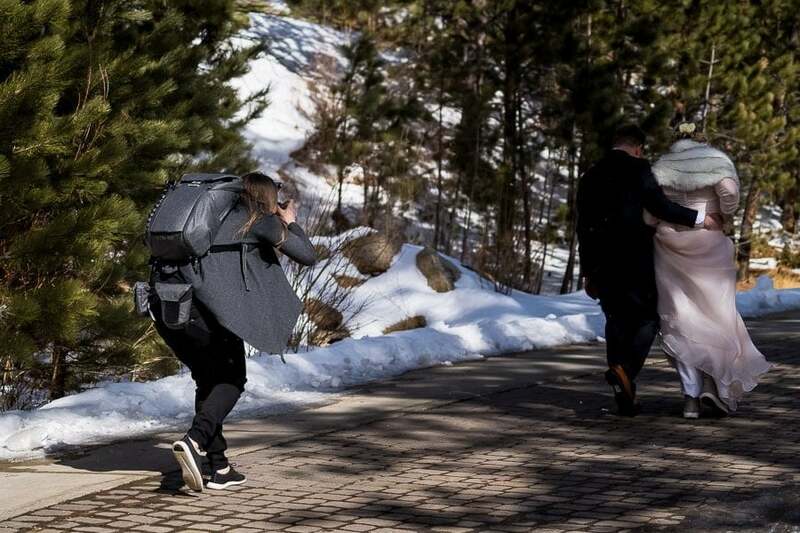 This is a guest article on using the complete Peak Design by Colorado wedding photographer Marc Bergreen. It seems that every photographer is always searching for the best way to carry a camera. There are so many different situations where you need different equipment, and you have to have access to the right tools at the right time. Over the years, I’ve tried many different packs, straps, and gadgets to carry my camera. I’ve even tried to make some of my own. Then I found Peak Design . 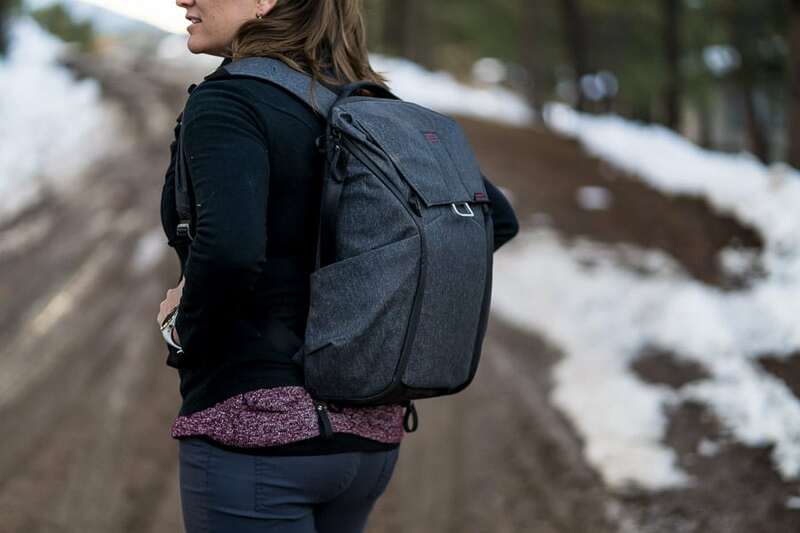 Since 2010, Peak Design has released so many unique and innovative products, starting with simple camera carry options and now expanding into backpacks, slings, straps, pouches and everything else you can imagine for carrying your gear. 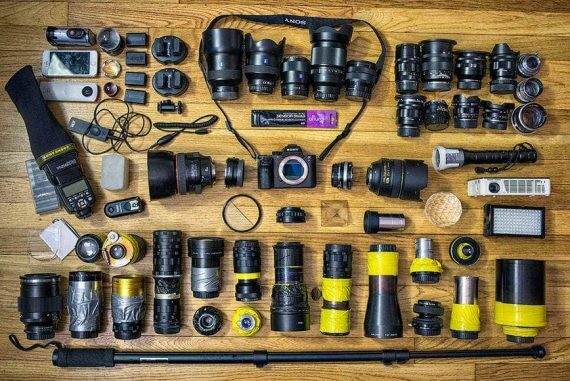 As a wedding photographer, my kit has to be organized, efficient, and ready for anything. I’m often moving quickly and documenting things that only happen once, so having quick access to my camera and gear is crucial. 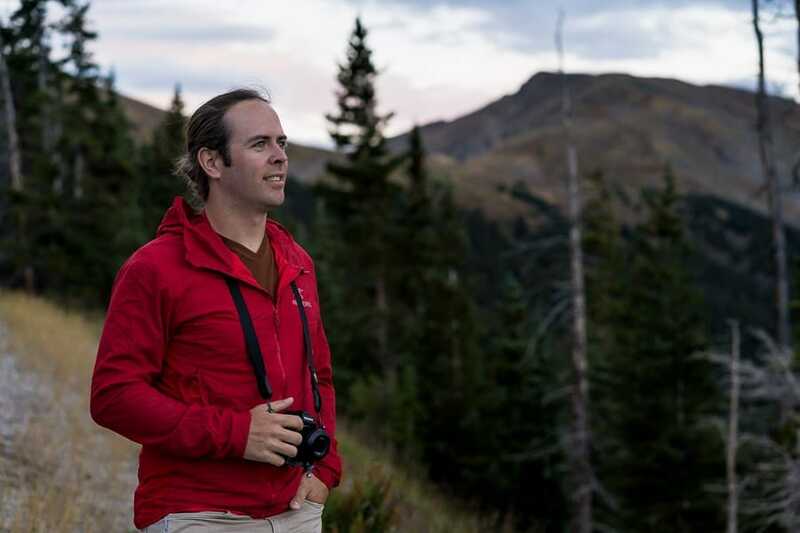 In addition to photographing weddings I also shoot outdoor adventure sports. Because the Peak Design system is so versatile, it works great for any type of photography. 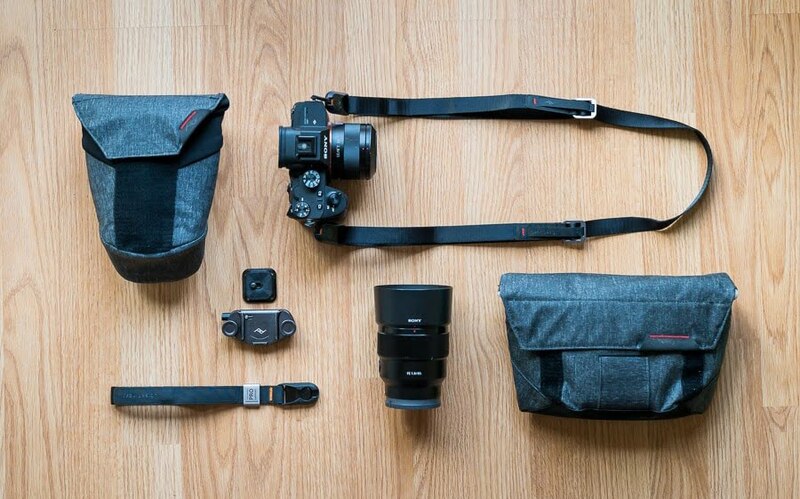 The kit is customizable and adaptable to lots of different carry scenarios making it perfect for anyone who shoots a variety of subjects (landscape, travel, adventure, weddings, portraits, etc)! Peak Design has created an amazing system of products that work together in a modular and interchangeable way. Below is my review of each piece of kit that I use and what I love about it! When I’m photographing a wedding, most of my gear is on my body, but a few things get stored in a backpack. That backpack is the Peak Design Everyday Backpack 20L . It is small/light enough to be sleek and subtle, but big enough to hold the remaining gear that doesn’t go on my belt. While I’m shooting, it holds two extra flashes, one extra camera body, one extra lens, a laptop/iPad, and a few small miscellaneous items. Peak Design Everyday Backpack 20L . When I pack everything away, it holds all of the above plus a main camera body, two more lenses, and a field pouch with accessories like a flash trigger, camera batteries, and memory cards. A tripod usually goes on the outside of the pack, using the convenient expandable pockets & straps. If you have additional gear, I’d recommend going with the 30L version of this backpack. The 20L, though, is nice because it’s light and can’t be overloaded with heavy gear. While most of the extra gear I carry goes in a backpack, there’s some stuff I have to have on hand all the time! 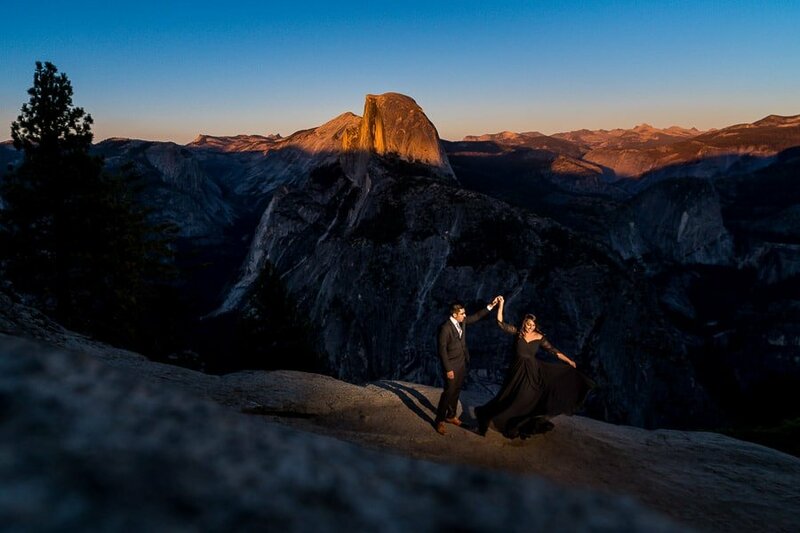 When I’m in the middle of shooting a mountaintop portrait at sunset or a first dance, I don’t have time to run back to my backpack to get a fresh battery. I used to stuff my pockets with extra batteries and a memory card wallet, but I hated having bulging pockets. I was also afraid of dropping things! Cargo pants don’t usually fit in at a wedding so it came time to find a solution. Enter the Peak Design Field Pouch . The Field Pouch is an awesome solution for holding all those little things that I need quick access to during a wedding day. Mine typically contains: 3 extra camera batteries, 4 extra AA batteries, a lens cloth, wedding day paperwork/timeline, my cell phone, a radio, and a flash trigger. It sits neatly on my belt and slides around for quick access when needed (I skip the 2nd belt loop to allow it to slide). 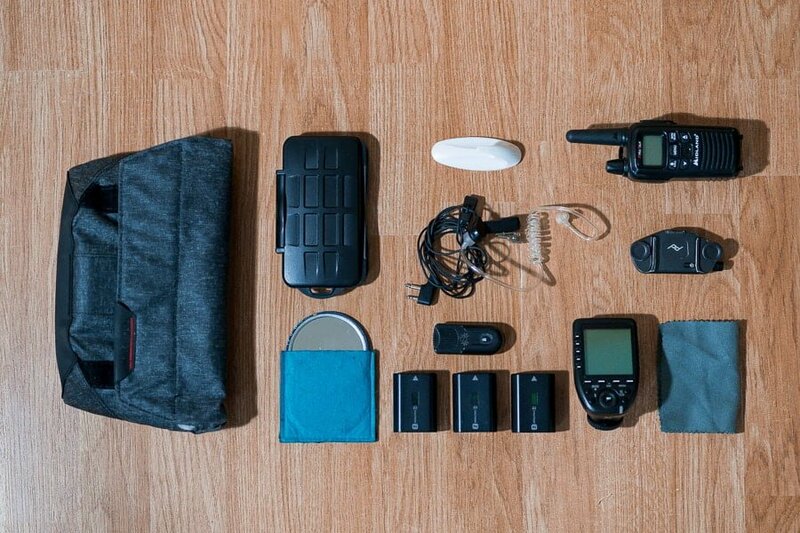 My favorite part about the Peak Design Field Pouch is that it keeps all the little accessories organized in my backpack at the end of the day when I put everything away. Along with a bunch of little accessories, I also carry an extra lens. Typically, my wife Brenda and I will shoot with different lenses so that we are creating a variety of images. This means I usually shoot with a Sony 16-35mm f/2.8 GM lens and keep a Sony 55mm f/1.8 lens in my bag. At various times throughout the day, the Range Pouch allows me to throw on my other lens to create something different. My Sony 70-200 f/4 is about the maximum I can fit into the medium Range Pouch . I would suggest that most people get the large Range Pouch . I think the medium is slightly undersized if you’re shooting with full frame lenses. The large version is just a little more flexible and makes it easier to quickly insert/remove larger full frame lenses. Two great features about the Range Pouch are: First, it holds two lenses with the stacking divider. This is nice when you have a lens in your pouch and you need a place to put one more when you’re swapping with someone else. Secondly, the velcro has a quiet detachment feature. If you pull down gently on the Range Pouch flap, the velcro is omni-directional and detaches quietly. This allows you to discretely open your pouch during a quiet ceremony! The Range Pouch is the most feature-packed option I’ve seen and works really nicely for a wedding photographer! The quick attach/detach anchor system by Peak Design makes removing your strap so easy! The key component to what makes Peak Design’s camera straps/bags/pouches so versatile is the anchor system. Peak has incorporated the anchor system into almost all their equipment. Each strap, pouch, bag, etc comes with anchors that can be attached to almost anything. I have anchors on all our cameras, lens pouches, and bags so that I can quickly attach straps to everything whenever needed. This makes things easy to carry when needed but allows you to be minimalist when you want to. Camera straps are often bulky and annoying but with the anchor system, you can have the best of both worlds. In addition to anchors, a lot of their carry options come with ARCA-type plates that allow you to attach the strap to the bottom of your camera. The plates also work with the capture clip and most tripod mounts so you never have to worry about removing them for different situations! During the majority of a wedding day, I go without a strap. I find that it restricts my movement of the camera. I’m often laying on the ground, crouching in awkward positions, holding the camera up high, and reaching it out to the side. All these would be much more difficult if I were wearing a camera strap. However, there is a time and place for straps. The two scenarios I find them extremely useful are when working in a precarious environment and when using multiple cameras. A good time to use the Peak Design Leash Camera Strap ! I regularly work in places where dropping my camera would be bad (i.e. near water, on cliff sides, or scrambling on rocks where I need both hands). In these cases my favorite strap is the Leash Camera Strap . Additionally, during a ceremony, I often use two cameras and find that a strap is a great way to carry one while using the other. The best part about the Leash Camera Strap is that it uses the anchor system so it can be easily attached/removed. Additionally, the leash strap pairs well with mirrorless cameras because it is thin/lightweight and easily adjustable! Peak Design Cuff Camera Wrist Strap. Since I don’t really like camera straps, I really liked the idea of the Cuff Wrist Strap . It is small, lightweight, and minimalist. I prefer keeping my camera in my hand with unrestricted use. The Peak Design Cuff Wrist Strap allows me to have complete freedom while still having a level of protection. It protects me from dropping my camera over a cliff or into the water but doesn’t restrict any movement. I also regularly use the Cuff Wrist Strap as a way to hang my camera on the hook by the door. The best camera is the one you have with you, so I try to keep my best camera with me! Having it on the hook by the door encourages me to grab it whenever the kids are doing something cute or I’m headed out on an adventure. Peak Design Clutch Camera Hand Strap. The next step in complete camera strap freedom is the Clutch Camera Hand Strap. Similarly to the Cuff Wrist Strap , it allows total freedom of movement with a little more security. 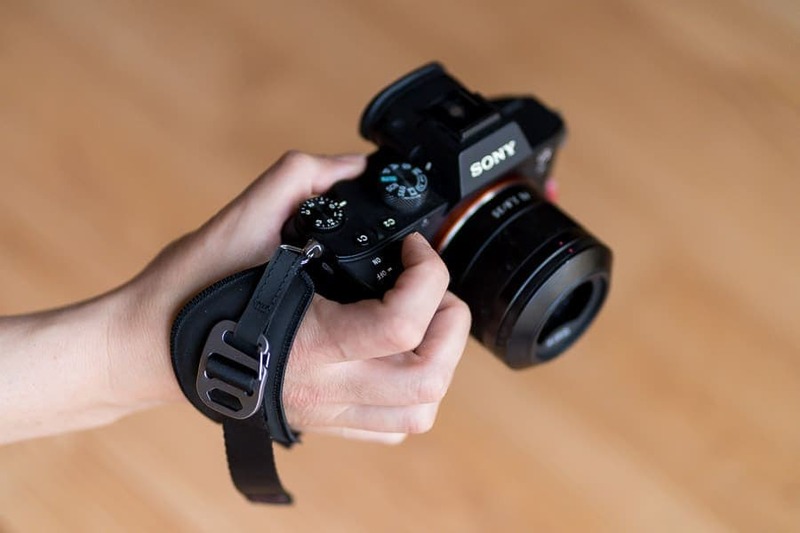 I found that the Clutch Hand Strap was less compatible with smaller mirrorless cameras like the Sony a7 series unless you use a vertical grip attachment. It was difficult to reach the needed buttons and felt too constraining to operate the camera properly. 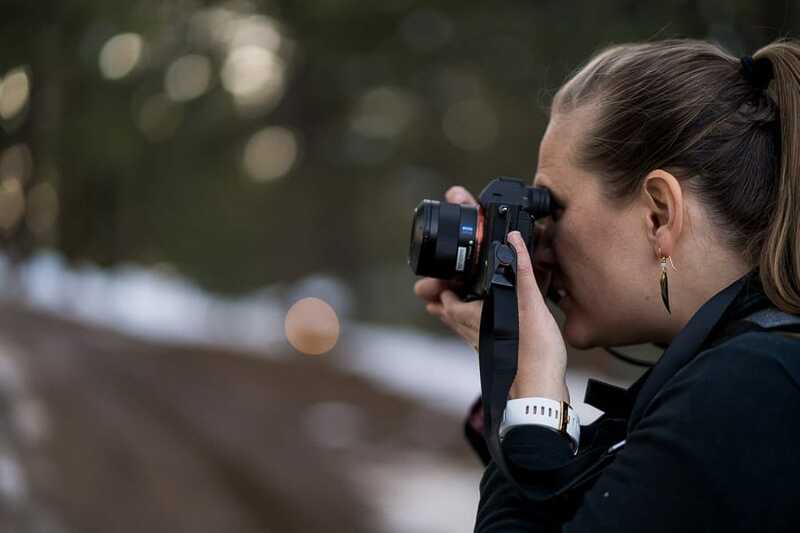 It is much more effective for DSLR shooters, and can help reduce the amount of effort to properly grip your camera. You can cinch it down on your hand to provide a lot of control and support. It’s great for people who use heavier DSLR setups and feel like their hand gets tired by the end of the day. Additionally, the Clutch Hand Strap provides a little more peace of mind if you’re prone to dropping your camera. Lastly, it attaches using a carabiner-style connection on the top and an anchor on the bottom, so it can be quickly removed! Peak Design Capture Pro V3 + Everyday Backpack 20L . The last piece of equipment from Peak Design that I have come to really appreciate is the Capture Camera Clip . 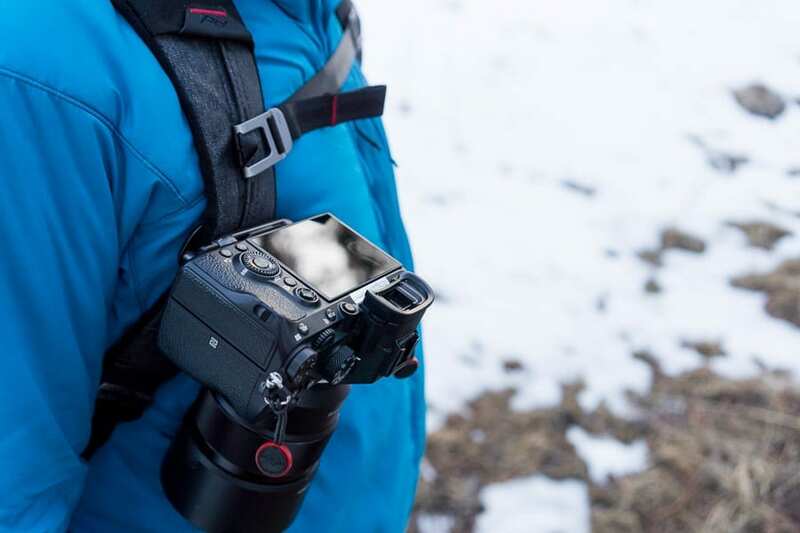 This device allows you to quickly mount your camera to your backpack strap (or numerous other locations!). The Capture Clip is versatile and works with almost any backpack. It provides quick access to your camera in an unrestricted way. The camera mounts securely and doesn’t flop around. I wore the Capture Clip while skiing and found it quite sturdy. I was initially concerned about the camera being wobbly, but it held firmly to the strap! It can be removed with one hand, and if you turn the latch, it’s locked in place and definitely won’t come out. I especially loved this feature for keeping the camera accessible but safe while scrambling or hiking in rough terrain. I also appreciated that it comes with an Arca Swiss mounting plate that is compatible with most tripods, making this just one more aspect of the Peak Design system that is incredibly versatile! Maybe I drank the Kool-Aid, but I’m completely sold on the Peak Design kit! 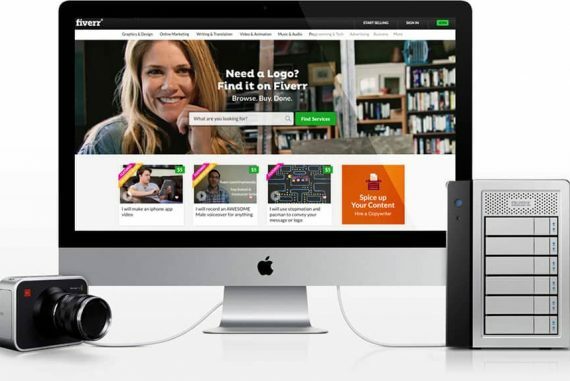 It works together seamlessly and is all so thoughtfully designed. The guys and girls at Peak seem to really look at what photographers need and want in carry systems. Then they take that real-world input and design functional and beautiful products that work! Together as a system, all the above mentioned products fulfill all my needs for all the types of shoots I do, from mountaintops to urban settings. 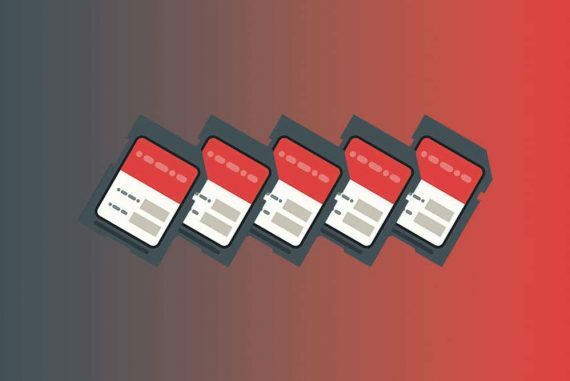 Hi Owen, I’ve used the Spider system as well and while I think it works in specific situations, I think the Peak Design system is pretty awesome. I’m guessing you’re referring to the plate on the Capture system? I would say that it is very secure. The system uses a tripod plate on your camera so it can be tightened with an allen key. Once tight, I don’t think it could accidentally come loose. The mechanism also has a lock that can be engaged (similar to your Spider system) so that it can’t be removed without turning the latch. 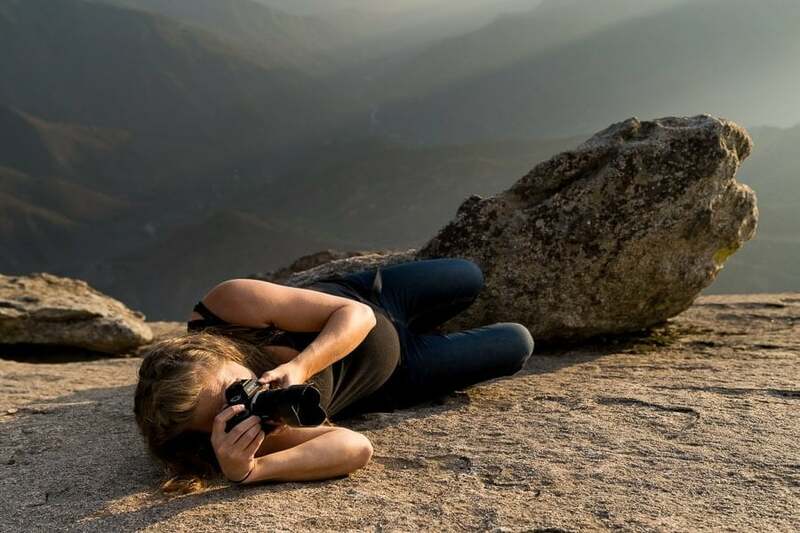 Once you secure your camera, it’s rock solid and I wouldn’t worry about it coming loose. I skied with it on my back and didn’t worry about it coming off! 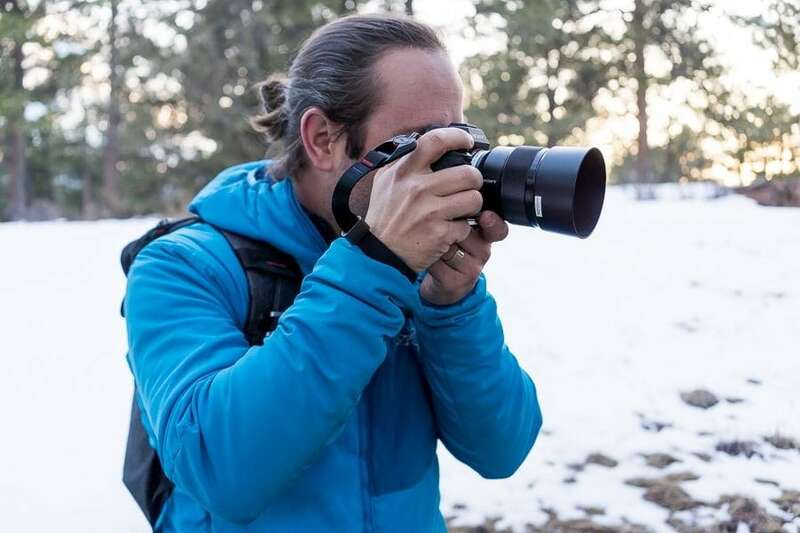 I use the Spider Holster Pro system for strap-free shooting (and the Holdfast Harness if I feel safer with some straps – I’d take one or the other, not both) and assuming I don’t miss the slot I have no qualms about the cameras falling out. Even though I’ve seen a couple of people using the Peak Design clip system, for belts and bags etc, I’m just not as convinced that the plate couldn’t accidentally detach somehow. It makes me extremely nervous! Any words about how rock solid it is, and how easy it is to manually detach, and therefore how possible it could be to accidentally detach (i.e. a false-positive manual detachment).